Fast-rising London collective SUN SILVA have released the video for their debut single ‘Blue Light’. The warped video premiered with Clash and features kaleidoscopic seafront visuals alongside headshots of the band as they take aim at the social media use of today. 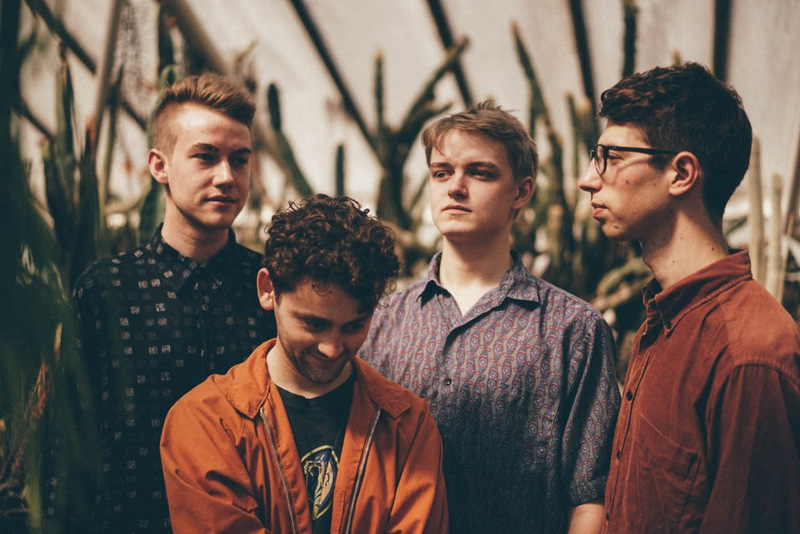 Having only burst onto the scene with ‘Blue Light’ last month, SUN SILVA have been quick to prove themselves one of the most exciting and in-demand bands emerging from London. Just a day after the release of ‘Blue Light’ the band played a completely sold-out headline show at The Lexington, which they followed with a major show in support of Jungle at their London album launch show. They have also just made their debut festival appearance at Manchester’s Neighbourhood Festival. ‘Blue Light’ has been receiving strong support from Radio 1 and BBC Introducing alongside great critical acclaim. JOHN MORELAND – Big Bad Luv out today!